I went to see Prometheus on Saturday. 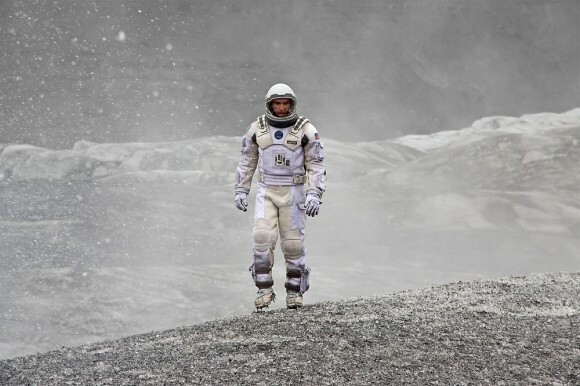 It was my first cinema trip in three years and the results were… not pretty. 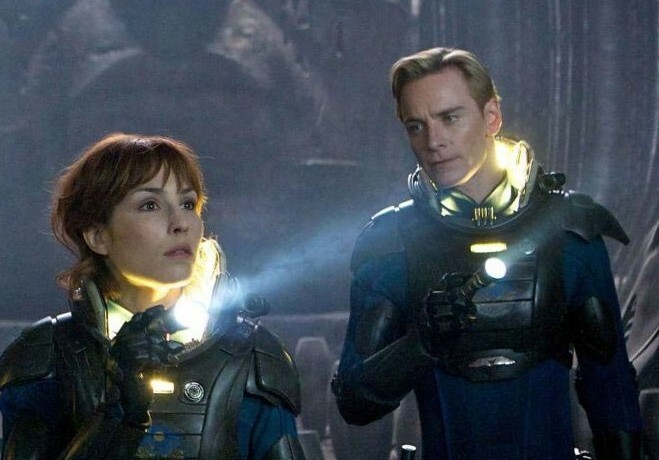 Prometheus is a film about space scientists and their space mission to a space planet to be killed by space aliens, except the scientists in question are pretty much the worst scientists in the history of science. Even by film scientist standards they’re absolutely terrible. The following laundry list of complaints is going to spoil the movie fairly comprehensively, so if you have any intention of watching this awful film at some point in the future I’d avoid reading the rest of this post if I were you.